On a recent weekday morning, Ellis Crasnow showed off the “innovation lab” for high school students at the Valley Glen school of STEM³ Academy. It was impressively equipped, with flat-screen computers, 3-D printers, a tall red tool chest and big lab tables. In the corner sat a student team-built robot, capable of hoisting itself up a rope with a winch. Crasnow pointed out a photo of the grinning student robotics team that made it to a national competition in 2015. The kids that Crasnow is talking about are special needs students. They are autistic, or they have ADHD, high anxiety or depression. They’ve typically struggled in traditional classrooms or been bullied, or they’ve avoided school altogether. They’re also passionate about a topic, whether it’s engineering, science, history or art. Crasnow is the director of STEM³ Academy and its three campuses: Valley Glen with 76 students, Culver City with about 50 and the newest, which opened this week with just five students in Sherman Oaks. 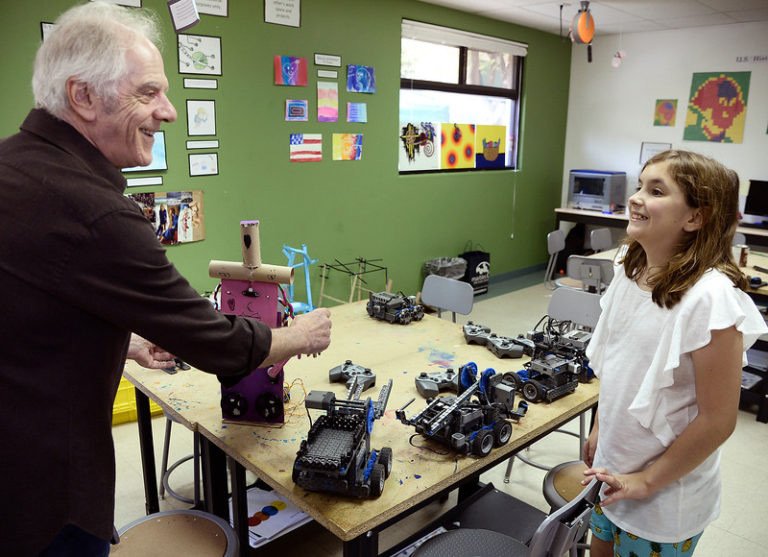 The idea of STEM³ Academy, Crasnow said, is to capitalize on these students’ strengths, such as an affinity for advanced math, rather than focusing on their weaknesses, such as sociability. “Special education typically underserves our students, because it’s all about weakness. It’s all about what you can’t do,” Crasnow said. “It’s never about your strengths, what you do well, what you’re passionate about. The STEM³ Academy schools aren’t charters or public Los Angeles Unified schools, but “non-public” school, Crasnow said. Students come to it through referrals from the Los Angeles Unified School District or other districts and go through an interview process. Most students attend for free, supported by state funding, just as public school students are. But parents of some, about 10 percent at the Valley Glen campus, pay the private tuition — $33,000 a year. 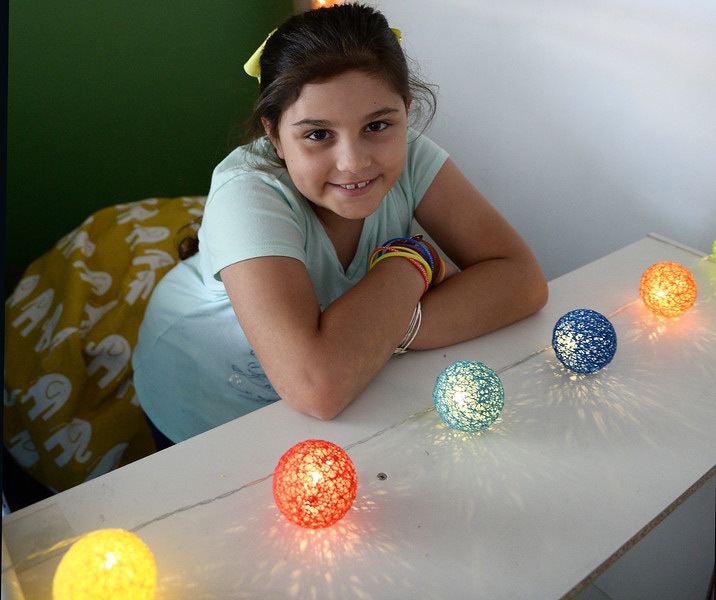 STEM³ Academy is part of The Help Group, which operates nine other schools for children with special needs. The Valley Glen STEM³ Academy is located on the campus of one of those schools, Summit View Valley, a kindergarten-through-12 grade school. 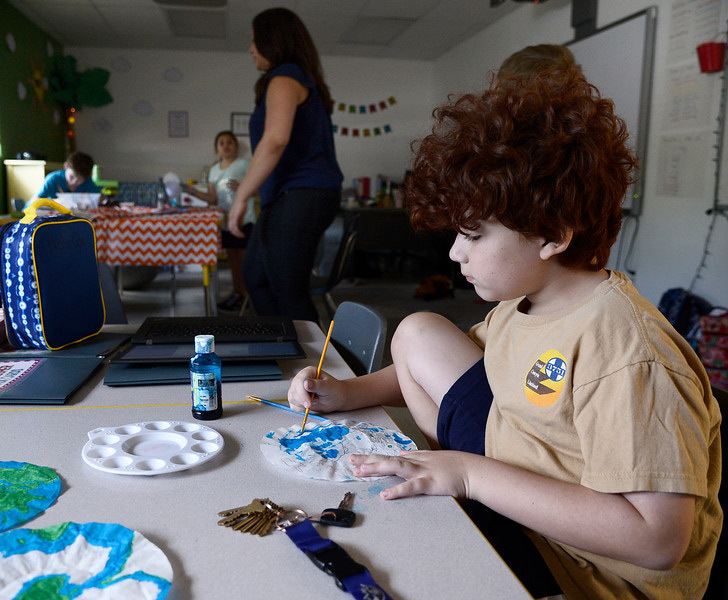 In Jessica Tacata’s class, five kids are painting blue and green onto paper circles, an assignment in world geography and art. There are no individual desks in STEM³ Academy, but instead tables where students work together. Team projects are a big part of the curriculum, to work on students’ social skills. Some of Tacata’s kids are still painting, but a couple others are already bouncing around the room, ready for the next project. Pretty soon Tacata will continue the geography lesson with a children’s book about Marie Tharp, a female scientist who mapped the ocean floor. Naomi, 9, interjects to ask if she can show the “calm corner,” a space cordoned off with a low curtain and filled with stuffed animals, puzzles and pillows. 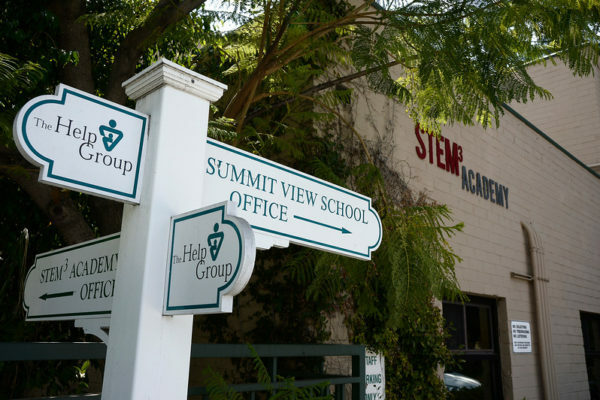 STEM³ Academy kicked off in 2015 with high school classes and is now expanding, including by adding elementary classes to the middle and high school classes in Valley Glen and with the new, small Sherman Oaks class. “Our kids typically need a longer runway,” Crasnow said. “They tend to be emotionally a little more immature than the regular students.” That’s part of the reason class sizes are small, with a maximum of 14 students. “We don’t know of another STEM school in the country for kids with special needs,” Crasnow said.